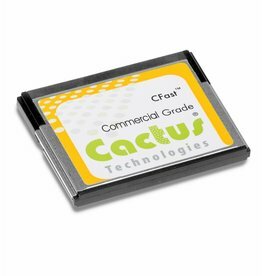 Commercial Grade CFast, KC8GR-240S, MLC based, 8GB, Std.temp. 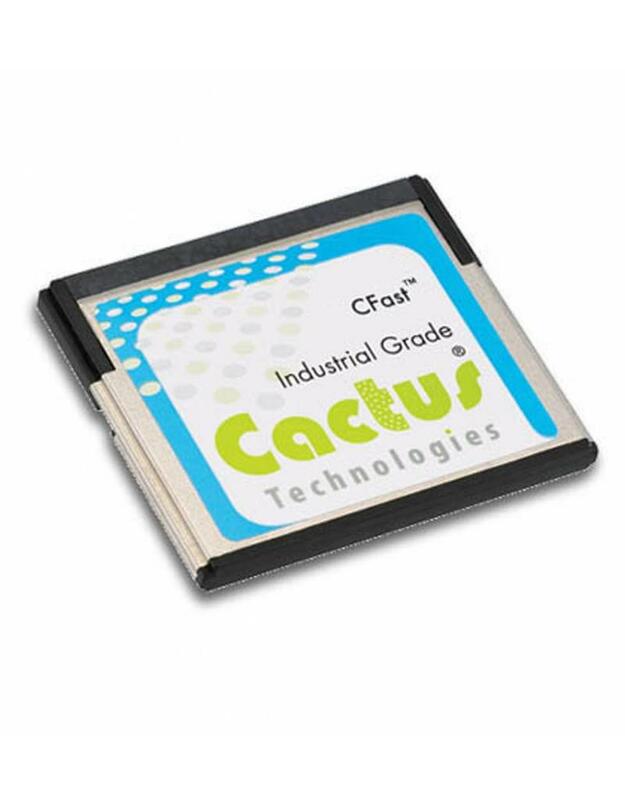 Commercial Grade CFast, KC8GR-240S, MLC based, 8GB, Ext.temp. 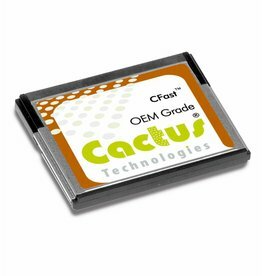 OEM Grade CFast, KC8GR-240S, pSLC based, 8GB, Std.temp. 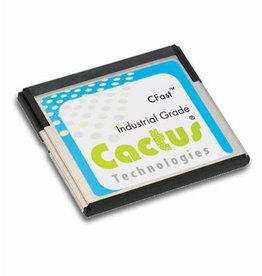 OEM Grade CFast, KC8GR-240S, pSLC based, 8GB, Ext.temp. 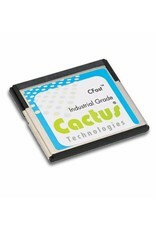 Industrial Grade CFast, KC8GF-900S, SLC based, 8GB, Std.temp.